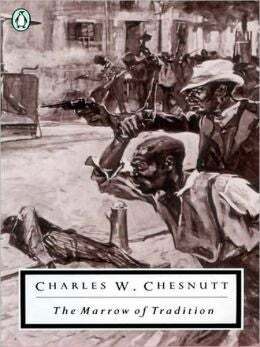 I recently had to read Charles Chesnutt's "The Marrow of Tradition" for my "The Novel" class and I loved it! It's about the race riots that happened in the late 1800's and early 1900's. it's an amazing book and now one of my favorites.